Asmodee Digital has shared a launch trailer for Carcassonne, the first of a few digital board games that are planned for Switch. View it below. 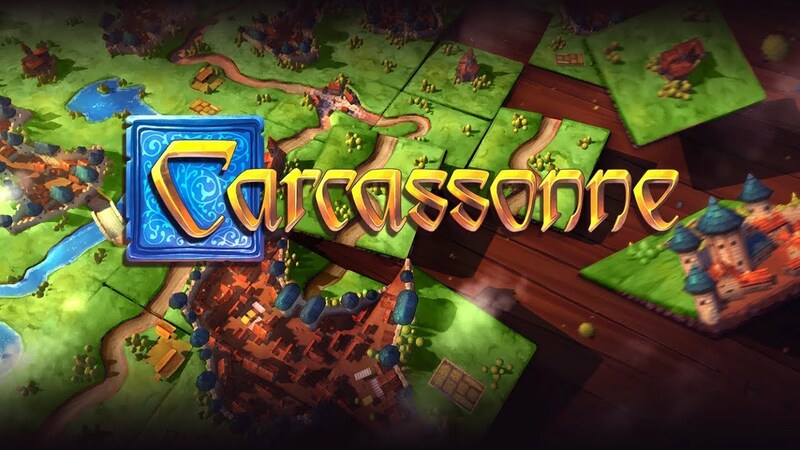 With Carcassonne hitting the Switch eShop next week, the title has received a new gameplay trailer. You can watch it below. 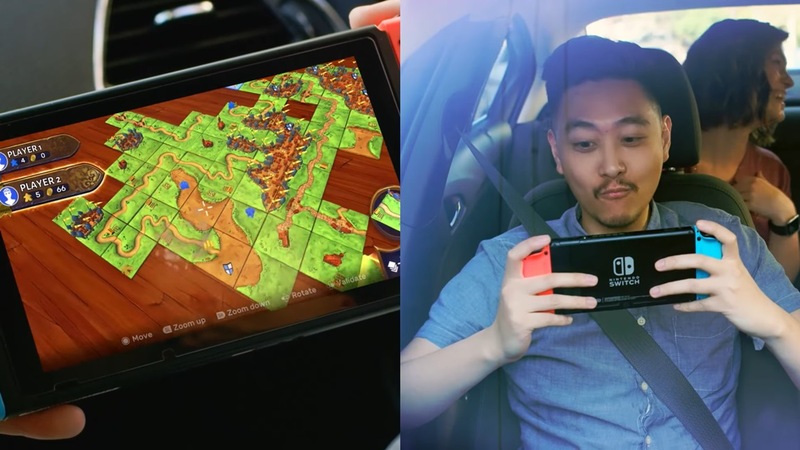 Ahead of its December 6 release date, the board game Carcassonne has received a new Switch gameplay trailer. You can view it below. We knew that Carcassonne would be coming to Switch at some point in December. We just didn’t know when. Thanks to an email from Asmodee Digital, we now know it’ll be arriving on December 6. Carcassonne is the first of five best-selling card and board games Asmodee is planning for Switch. Others include The Lord of the Rings: Living Card Game, Pandemic, Catan, and Munchkin. Asmodee Digital has announced plans to publish digital board games on Switch. 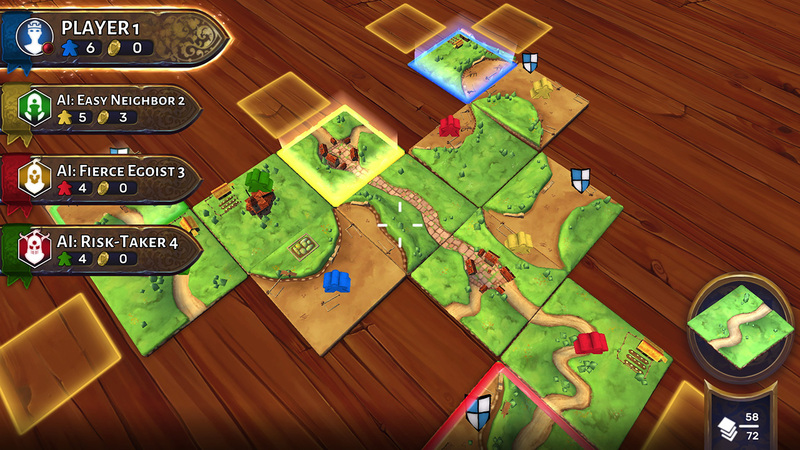 The first release will be Carcassonne, a tile-laying board game.